Given scarce resources in the EU and UK, it’s especially important that fishing privileges are allocated in a way that best serves national sustainability interests—and now is the time to invest. This month, the European Council approved proposals to reform the Common Fisheries Policy (CFP), the EU’s framework for fisheries management. The new policy calls for Member States to end discarding and restore fisheries to sustainable levels. It mandates implementation of systems for allocation of fishing opportunities that are transparent and objective, and that take into consideration environmental and social criteria, as well as historical catch rates. Regrettably, the fisheries policy reforms to the CFP lack the funds necessary to achieve its objectives. 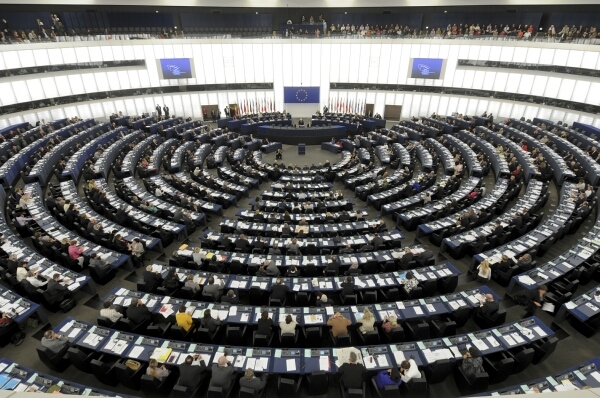 Shortly after the policy puzzle pieces fell into place, Parliament’s Fisheries Committee took up the accompanying funding legislation – the European Maritime Fisheries Fund (EMFF) –and shot itself in the foot. 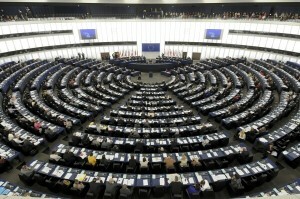 Unlike the Council of Ministers, the Parliament’s Committee voted not to provide member states, and potentially other stakeholders such as Producer Organizations, with financial support for designing, monitoring and engaging stakeholders in the process of developing fair and transparent allocation schemes. Instead, the Committee voted to re-institute boat-buying and engine-modernizing subsidies, which undermines sustainability by prodding fishermen to increase their fishing capacity. Despite this setback, there is cause for optimism concerning member states ability to engage in sustainable investment in the industry. That is precisely what the UK did, well ahead of the new EU mandate, by recognizing the importance of fair allocation through the reallocation of unused quota from larger to smaller vessels. In advance of any decision to reallocate the unused quota, the UK government carried out a thorough assessment of quota usage and fishing patterns, delivered a detailed economic analysis and conducted comprehensive stakeholder engagement. The outcome of the court case affirmed the government’s authority to make management decisions about quota allocation and illuminates future possibilities for member states to operate in innovative ways to deliver mutually beneficial solutions for both fishermen and the environment. While the judgment is celebrated by the UK small scale fleet, this is just the beginning of work to strengthen a policy to maximize return on investment and support sustainable fishing communities and a healthy marine environment. This case illustrates exactly the type of sustainable investment the EMFF should support in covering costs associated with fixing broken systems, helping fisheries in transition, and supporting sustainable communities. It is therefore critical that the EU invests in initiatives that deliver smart, sustainable allocation systems, not in foolish fleet-building. Fortunately, the full Parliament will have a chance to correct these flawed decisions when it takes up the legislation in the fall. This entry was posted in Europe and tagged allocation, CFP, EMFF, EU, Fisheries, parliament, Quota. Bookmark the permalink. Both comments and trackbacks are currently closed.